Working under the theme to “Toxicology: The dose makes the poison” Toxicology 2018 enables its patrons to showcase their research works in front of Speakers, Delegates and Attendees from vastly different areas across the Globe. The breadth of the conference includes a wide range of topics such as Pharmacology, Environmental Toxicology, Genetic Toxicology, Toxicologic Pathology, Human and Health Toxicology and more! The Worlds largest Pharmaceutical Formulation Conference gathering for the Research community which will strengthen the needs of every individual participant with upgraded discussion around the theme (Pharmaceutical Formulation & its Impact on Drug Delivery), developing professional knowledge exchange, insights and collaborations. Through this conference world famous academicians, researchers, scientists, bloggers, chemists etc will join together to keep them engaged in this conference. This conference will include presentations, discussions, workshops, and exhibitions. The International Conference on High Potent Medicines will predominantly focusing on the subject, "New developments and aspects in Potent Medicines" with an inspiration to give an astounding global stage to the academicians, researchers, analysts, engineers, modern members and budding students around the world to share their research findings with the global experts. The conference helps in making all the more front line slant in the advancements and their applications all through the globe. Allied Academies extends its warm welcome to the International Conference on Environmental Toxicology and Pharmacology 2018 with the theme "Probing the advanced technologies to counteract Environmental Toxicity". This conference will include eminent researchers and scientists who will shed light on the key concepts of Environmental Toxicology and Pharmacology by highlighting their impacts and advancements to overcome environmental toxicity. Various Oral talks, Panel discussions, Video presentations, Keynote speeches, Poster Presentations and Exhibitions will provide a bigger picture of the concepts of toxicology and pharmacology thereby enlightening young minds. EuroSciCon extends its warm welcome to all its participants to Clinical Research & Biomarkers 2018 in Prague, Czech Republic with a theme “The Current Aspects and The Future of Clinical Research and Biomarkers". This Conference will provide a forum for exchange of ideas and authoritative views by leading scientists, industry specialists and also from the academicians of the best institutes from around the globe. This International conference on Medicinal Chemistry and Pharmacology focuses on the importance to understand drugs therapeutic, Cell Line Development and alternatives in the Research and Teachings, thus how can we maximize the use of cell line models and also various other monitoring aspects in research and development. It is with better understandings not only one can know the traditional methods of pharmacology but also the Clinical Trails and Experimental approaches in research without the usage of animals and on the other hand with the use of Cell Line models. 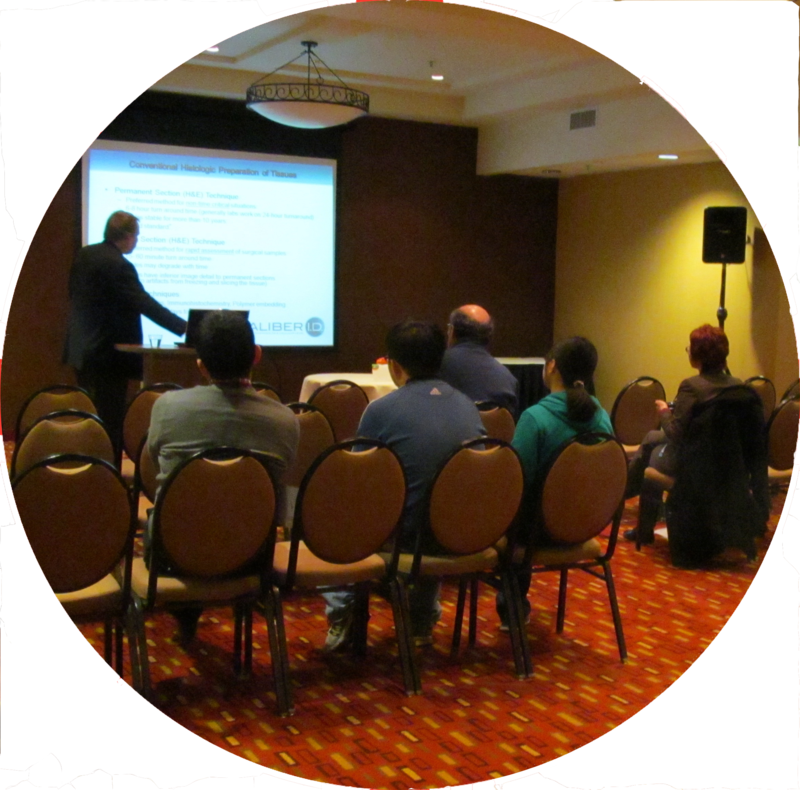 Spotlight on Science Meetings, Conferences and Events brings you information on the following: Pharmaceutical Microscopy Workshop: Polymorphism to be held on 10/24/17 - 10/26/17. The choice of the optimum solid-state form is critical for successful pharmaceutical development. Broadly defined, form includes polymorphs, hydrates, solvates, salts, co-crystals etc. Microscopy is well- suited to the study of solid-state form. 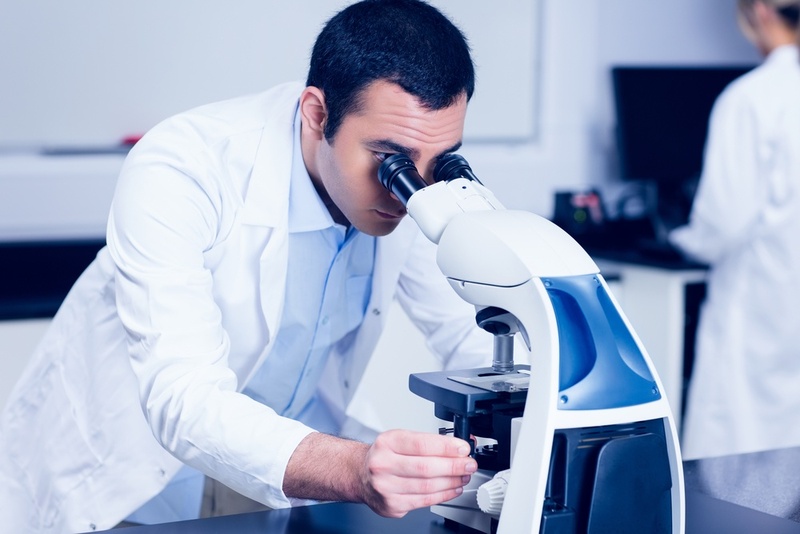 This workshop covers the use of the microscope in both early pharmaceutical development when the form is chosen and in later stages of development where the form is monitored for stability. The material in this workshop is broadly separated by development phase into form discovery and form understanding. Form discovery usually occurs before first time in human (FTIH) into Phase 1. Form understanding generally occurs in Phase 1 and Phase 2, although some work extends into Phase 3. This workshop emphasizes the role of microscopy in each aspect of form understanding. Although we will discuss solid-state theory and fundamentals, the workshop relies heavily on case studies, demonstrations, and instrument usage. The Approaches to Pediatric Mood and Related Disorders 2-day course will focus on presenting an update on developments in the diagnosis, assessment and treatment of pediatric mood disorders and related conditions. Specific areas of focus will include unipolar depression, bipolar disorder, suicidal behavior, anxiety, ADHD, eating disorders, and medical complexities. Course faculty will emphasize an evidence-based approach to management highlighting cutting edge research from structured psychotherapeutic approaches, psychopharmacology, neuroimaging, and emerging therapeutics in children and adolescents. Experts will present content related to hospital, outpatient, and integrated behavioral health practice settings. The course will include highly focused didactic sessions as well as multiple breakout sessions for more detailed conversation. This course is designed for pediatricians, family practice physicians, pharmacists, psychiatrists, psychologists, physician assistants, nurse practitioners, and social workers.